TFN’s Piers Barber on the Premier League players who will be fighting desperately to make it into their national squads before the season is out. Spain, current defending World champions and winners of the last two European Championships, are extremely strong contenders for the title of Best Team To Have Ever Played Anywhere In The World Ever, or something like that. Their embarrassment of midfield riches has meant they are once again one of the favourites to walk away with football’s biggest prize in Brazil, yet their strength in depth has also laid on a substantial challenge for some of the nation’s most talented players to even make it on to the plane to South America. 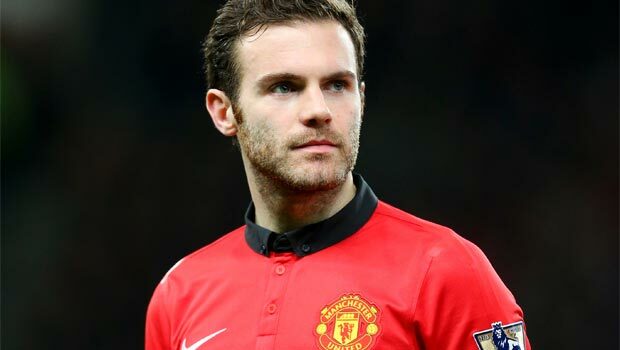 Juan Mata, who scored in the Euro 2012 final, felt his place in the national squad under such threat that he recently initiated a move from Chelsea to Manchester United in a quest to secure some playing time in the lead up to the tournament. Jesus Navas at Manchester City and Santi Cazorla at Arsenal, meanwhile, will have to ensure they are on top form throughout the rest of the season if they hope to figure in Brazil. His name is Philippe Coutinho and he’s the next one. Liverpool have had Scottish, English, Welsh and Spanish super heroes of late but this is new ground. Even our greatest sides never had the magnificent mix of three fantastic footballing ingredients. Brazilian. Number ten. Stupid haircut. Excellent.